S Aspris & Son was established in London in 1965. A family-run business, we are the largest importer and distributor of Greek and Cypriot drinks in the United Kingdom. With a vast selection of wine, beers and spirits from a range of suppliers. Although our specialism is Greek and Cypriot drinks, we also stock a wide range of beers, wines and spirits sourced from a range of suppliers around the world. We are continually searching for new products to add to our range, in order that we can give our customers variation and choice, whatever the occasion. We have both retail and wholesale arms of our business, which are served by two primary business outlets. Our shop in Turnpike Lane serves both retail and wholesale customers and is renowned for its wide product range combined with some of the most competitive pricing in North London. Our trade customers – typically pubs, bars, restaurants, clubs and other wholesalers – are typically served by our warehouse in Chalk Farm. Our same-day day delivery service to businesses in North London, guarantees our customers’ peace of mind. At heart our philosophy is providing our customers with a personalised and highly professional service, combined at all times with some of the most competitive pricing in the industry. Our business’s success over the years has been driven primarily by word of mouth and we strive to maintain this reputation by providing fair practice and a first-rate service at all times. 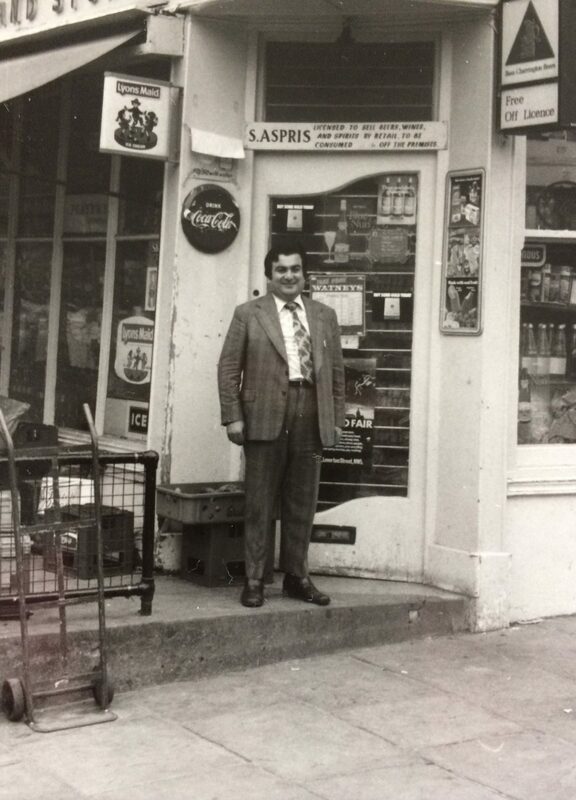 Our business was founded in October1965 when Sotiris and Christalla Aspris opened their first store on Falkland Road, Kentish Town. The store quickly became hugely popular in the local area and beyond, and by the 1970s two further outlets opened: one in Camden Town, and the other in Chalk Farm, (the latter of which is used as our warehouse to this day). We were registered as a Limited company in May 1979. 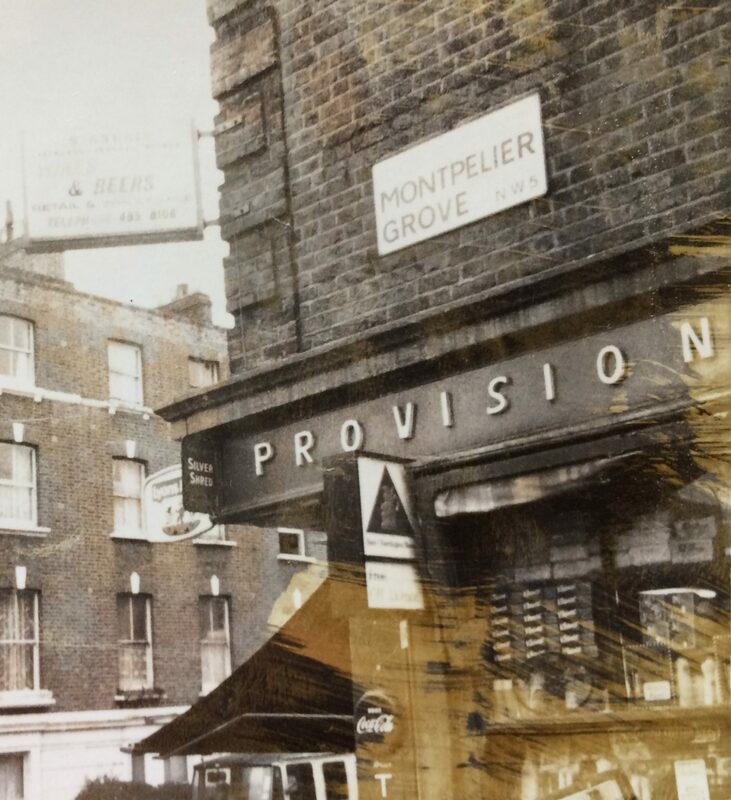 Then in the early 1980s we opened our current shop on Turnpike Lane. In the late 1960s we launched our bespoke drinks service in order to cater for weddings, christenings, parties and other functions, and introduced a “sale or return “option, which gives customers the flexibility they require to buy drinks for their function. The business diversified and began importing drinks from Europe, specialising in both Greek and Cypriot food and drink. We began to supply trade customers and developed a reputation for providing value for money on a range of products. Our product portfolio has grown over the years and we have diversified to keep up with an ever-changing market, however our core values and philosophy – providing high quality service and unbeatable prices to both retail and trade customers alike – have remained the same. Please confirm you are 18 years or over.